Alison is Peter and Roslyn’s eldest daughter, and has been working in the family business for 15 years. 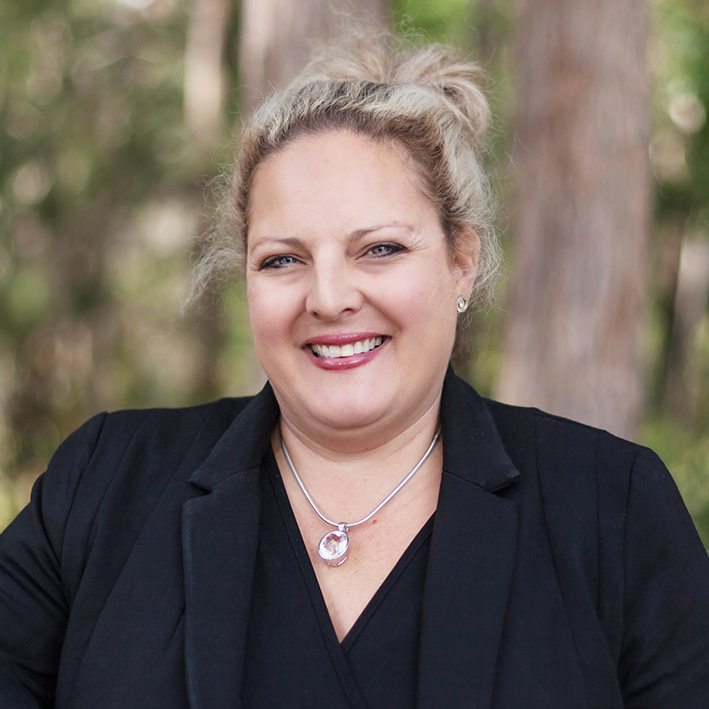 Alison is the Licensee of Morisset City Real Estate, and works between our Ourimbah and Morisset offices. She comes with extensive HR experience, and co-ordinates Sales and Marketing for both offices. Alison is strongly committed to getting the best outcomes for our clients and our company. Alison enjoys the diversity of her role with sales, HR, marketing, accounts and even reception at times! She also relishes the fact that no 2 days are the same!! Alison is married to Ken with 3 beautiful girls, and lives in the Lake Macquarie area. When she is not at work, she enjoys spending time with her family and friends, going to the beach and swimming. Alison enjoys the flexibility of being able to work part-time while raising a young family.